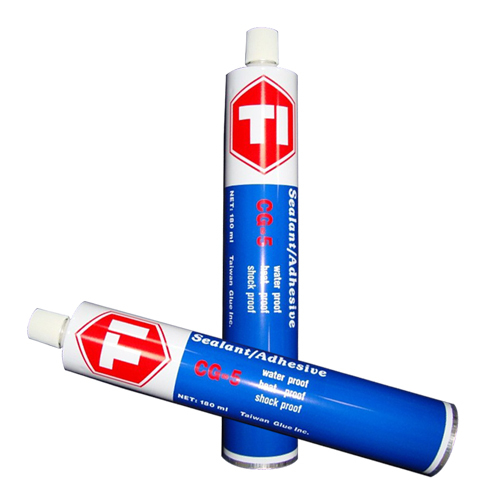 Solvent Base AdhesiveSemi-dry, CG-5 - PERMA ENTERPRISE CO., LTD.
Semi-dry is energy-saving, high efficiency, environment-friendly, and attractive, because we strictly control quality throughout the manufacturing process. Semi-dry, high-viscous paste, excellent cohesion, best vibration-resistance. For sealing/cohesion metal, concrete....etc.regid materials. Dear Sir/Madam, I’m interested in Solvent Base AdhesiveSemi-dry, CG-5 that your company provides. Would you kindly contact me with your detailed product information and FOB price? Thanks. Semi-dry in Chemical Products, and is highly regarded for quality products. Please feel free to contact with us if you have any inquiry or problem.